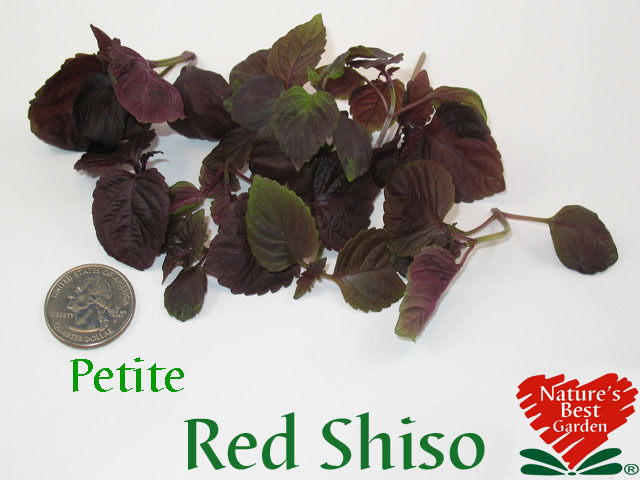 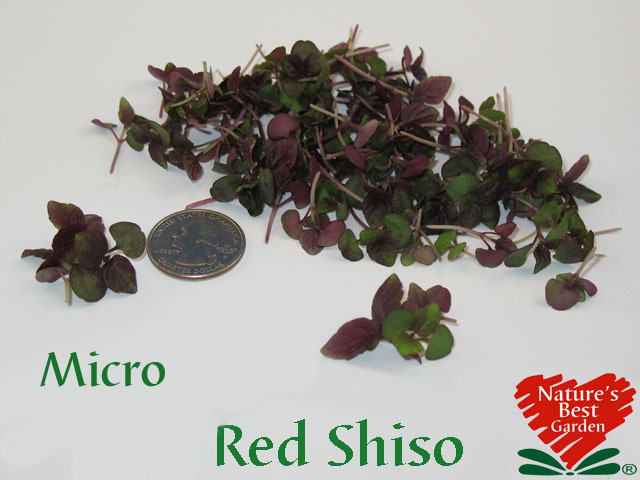 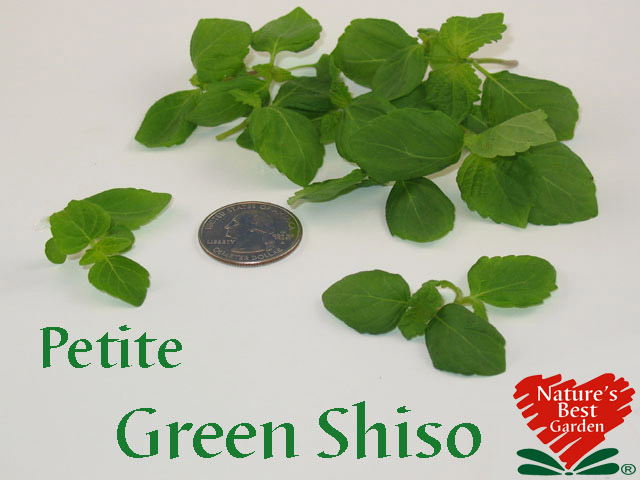 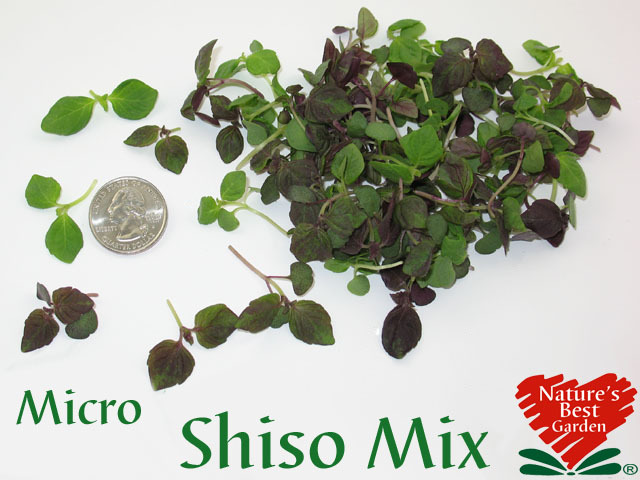 Our Shiso: You can always click on a picture to enlarge it! 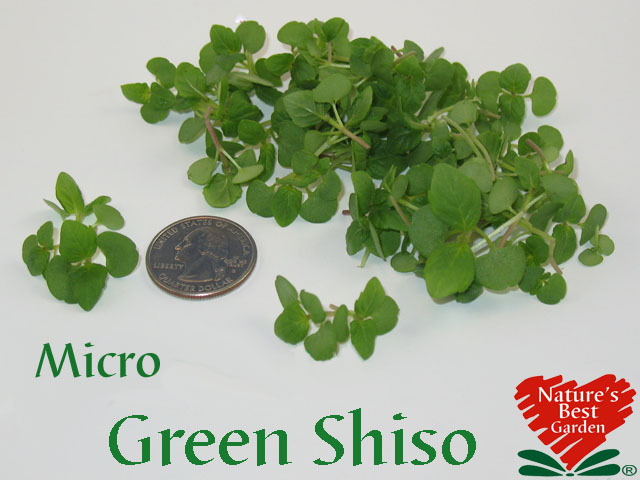 Looking for something a bit bigger? 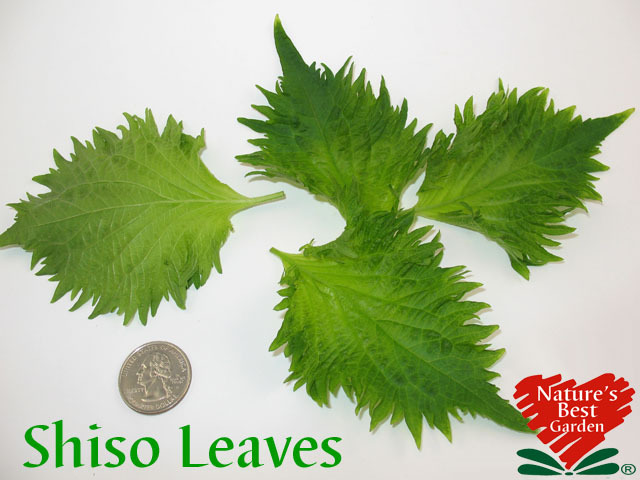 Try our Shiso Leaves!